Keen Security Lab recently demonstrated a jailbreak of iOS 11.3.1 at the InfiltrateCon Security Conference 2018 in Miami. 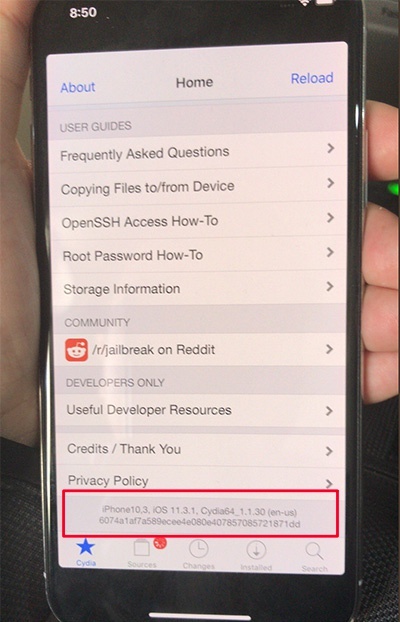 In here, KeenLab security researcher, Liang Chen demonstrated Cydia on a jailbroken iPhone X running iOS 11.3.1 latest firmware. Also, Liang Chen has posted a screenshot of an iPhone X running Cydia to his Twitter. In the bottom of that image you can clearly see the firmware version, iOS 11.3.1 which Cydia runs on. The Tencent Keen Security Lab consists of Chinese researchers and hackers. It was established in January, 2016. 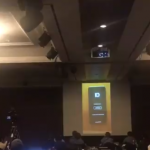 Few months back, they demonstrated iOS 11.1.1 jailbreak with Cydia on a iPhone X device at at POC2017 (Security & hacking conference) in South Korea. 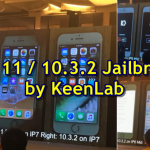 Will KeenLab release iOS 11.3.1 jailbreak for public? At the time of writing, Keen Team does not confirm whether they releases or not iOS 11.3.1 jailbreak to public. But, according to KeenLab’s previous record, it’s unlikely that KeenLab will release an iOS 11.3.1 jailbreak to the public. However, this indicate the iOS 11.3.1 jailbreak is possible and hopefully some other team will develop a public jailbreak solution for iOS 11.3 / 11.3.1. Google’s Project Zero researcher, Ian Beer is back in action. He has successfully achieved full root access on iOS 11.3.1 and the exploit to be released in next week that could lead to a jailbreak. However, the exploit is only available on iOS 11.3.1 as Apple has patched in iOS 11.4. Coolstar has announced about his plan to release iOS 11.3.1 jailbreak. This will support all 64-bit iOS devices including iPhone X. 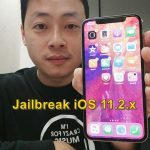 He has advised jailbreakers on iOS 11 – iOS 11.1.2 to save their iOS 11.3.1 blobs and others to restore to 11.3.1. So, it is good idea that you downgrade to iOS 11.3.1 quickly as possible if you are on iOS 11.4 and willing to get Cydia. Ian Beer released the iOS 11.3.1 exploit for public. A few days back, he had announced that he plans to release an iOS 11.3.1 kernel exploit. Houdini semi-jailbreak beta 3 for iOS 11.2 – 11.3.1 released ! Stay in touch with us, we’ll let you know as soon as if any change in the things. Follow us on Twitter, add us to your circle on Google+ or like our Facebook page for new releases, news & update about Keen jailbreak & many more..